Music Feature: Aaron Neville - Warm Your Heart (interview + review) - Gordon Lightfoot Book, Music and More! Aaron Neville’s voice has the power to open doors. When he was a boy in his native New Orleans, he used to sing his way into basketball games and movie theatres, impressing ticket-takers so much with his sidewalk performances that they would let him in free. Then, in 1967, when Neville was a 26-year-old stevedore, his singing took him from the docks to the top of the charts with the achingly sweet ballad “Tell It like It Is.” Since then, his distinctive tenor has enriched the music that he and his three brothers make as the highly acclaimed New Orleans-flavored band The Neville Brothers, whose popularity expanded during the 1980s with such albums as Fiyo on the Bayou (1981) and Yellow Moon (1989). 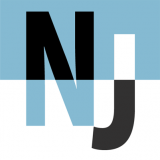 But now, with the emergence of Warm Your Heart—his first solo album in more than 20 years—Aaron Neville, 50, once again has a showcase of his own. The new recording proves that Neville’s voice can truly work magic, and it seems destined to make him a major solo artist. The album opens on a plaintive note with a heartbreaking version of Newman’s “Louisiana 1927,” about the floods that often devastate Neville’s native state. As he sings about the toll taken by the rising Mississippi River, Neville’s voice itself becomes a torrent of pure emotion. The power of the elements also figures in Hiatt’s languid “It Feels like Rain,” in which Neville sings sensuously about a romantic encounter in “the sticky heat” of a summer night. 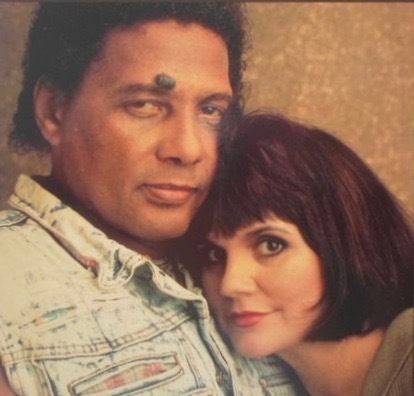 Other songs, including the bluesy title track and “Close Your Eyes,” another lush duet with Ronstadt, reflect Neville’s early influences of soul and doo-wop, the harmonizing vocal music of such 1950s groups as The Moonglows and The Orioles. The most deeply moving performances are the two spiritual numbers that close the album. Cooder’s stately finger-picking sets the tone for “I Bid You Goodnight,” a traditional Caribbean gospel song mourning a friend’s death. As Neville’s tender falsetto trades lines, in call-and-response fashion, with a chorus anchored by the ultra-deep bass of singer Willie Greene Jr., the track builds to a rich, emotional climax. But the album’s riskiest undertaking, Schubert’s “Ave Maria,” turns out to be Neville’s finest moment. Backed by San Francisco’s Grace Episcopal Choir, Neville delivers such a stirring rendition, his voice quivering in all its vulnerable beauty, that he deserves to be ranked among the world’s most respected singers. Althou gh he never sang in a choir, Neville acquired a love of sacred music while attending the Roman Catholic Church as a boy in New Orleans, where he first heard “Ave Maria” performed. “The church was a big influence on me,” he said. “I always sang along with the choir. And I used to sit on my grandmother’s lap listening to spirituals on the radio.” The third of four boys born to Arthur Neville, a Pullman porter and merchant marine, and his wife, Amelia, he also developed a love of doo-wop. Another influence is the most surprising: cowboy-style yodelling. Neville says that watching Gene Autry and Roy Rogers westerns as a child inspired him to find the falsetto range in his voice. Neville, who has four children with his wife of 30 years, Joel, still lives in New Orleans. His clan is close-knit: two of his brothers live on the same block, and his son Ivan, an aspiring singer, opens Neville Brothers concerts. 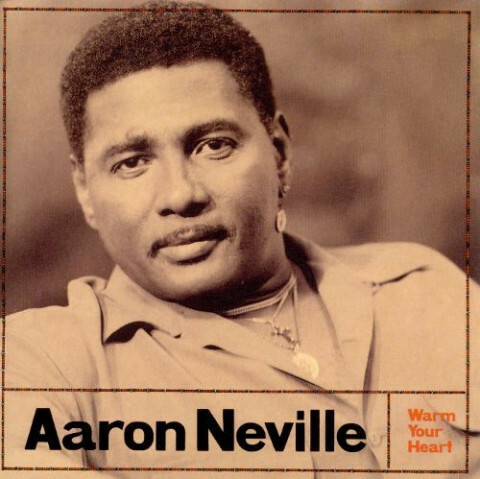 Aaron says that his solo career and that of The Neville Brothers are dovetailing effortlessly. Now touring North America, the Nevilles are including some of Aaron’s solo repertoire in their shows. And Aaron’s growing popularity seems to be attracting bigger audiences for the The Neville Brothers. 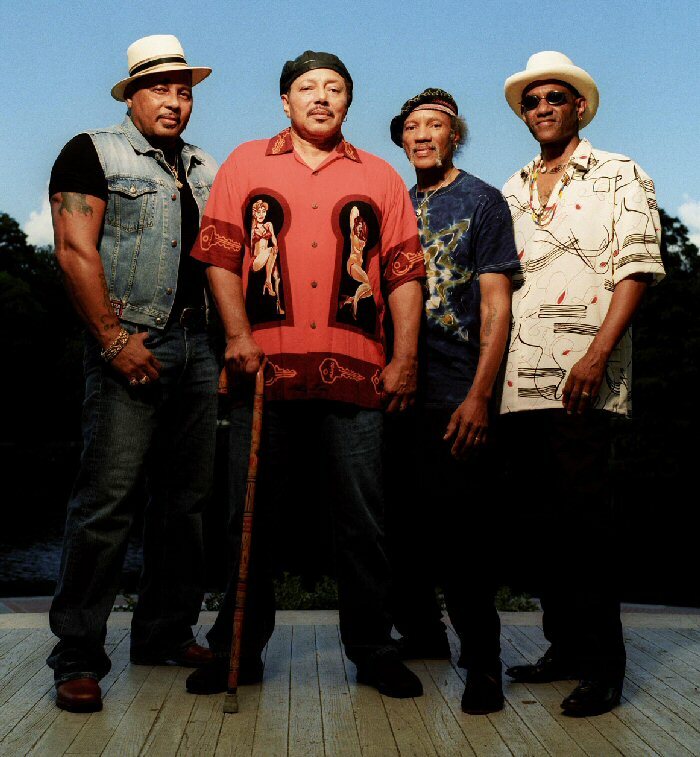 With mellifluous ease, the vocals of Aaron Neville are once again opening doors.